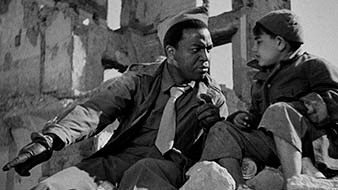 Enquanto Roma é ocupada pelos Nazis, cruzam-se histórias de vida. 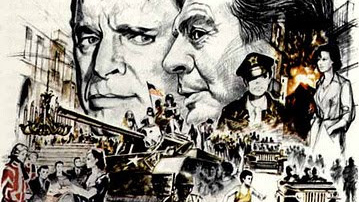 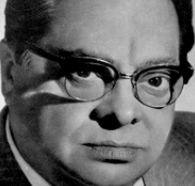 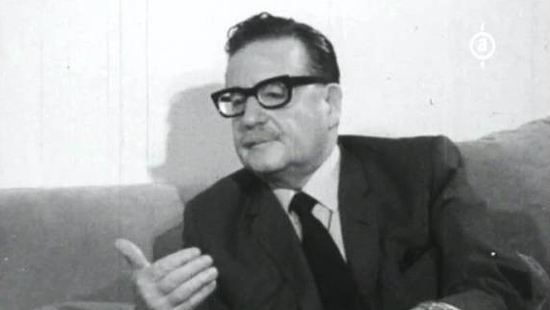 Entre as personagens, encontram-se Pina, Francesco e Manfredi, líder do movimento da resistência romana. 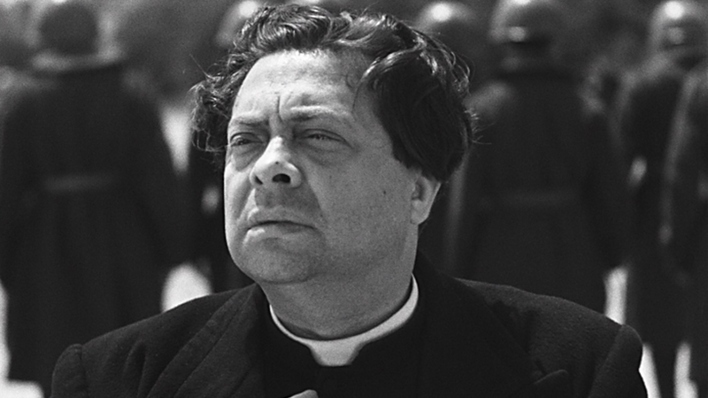 O padre Pietro ajuda a resistência, transmitindo as suas mensagens e auxiliando o movimento financeiramente. 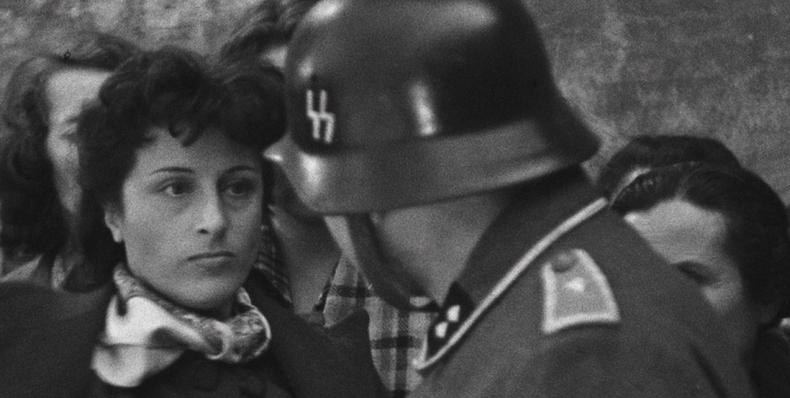 A Gestapo captura o padre e interroga-o, tentando convencê-lo a trair a sua causa. 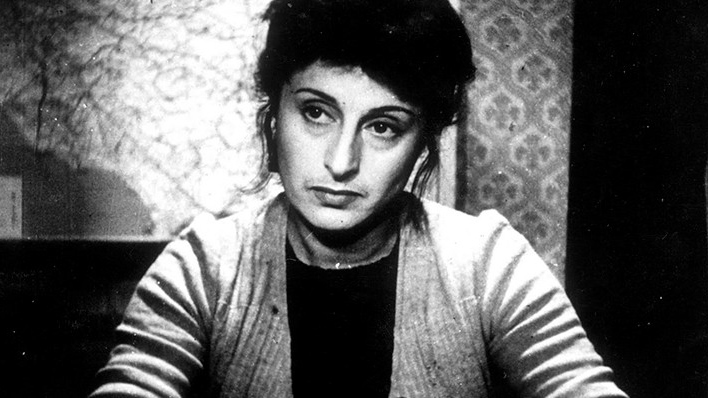 Roma, Cidade Aberta é considerado um exemplo fulcral do Neo-realismo, formando juntamente com Paisà - Libertação e Alemanha, Ano Zero a chamada “Trilogia Neo-realista”. 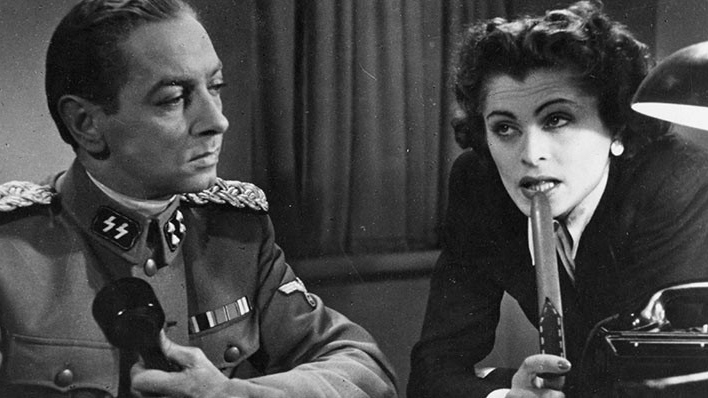 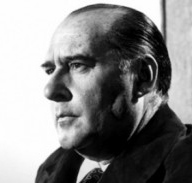 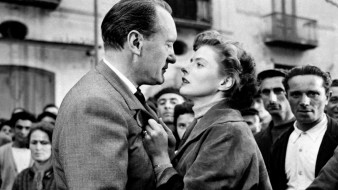 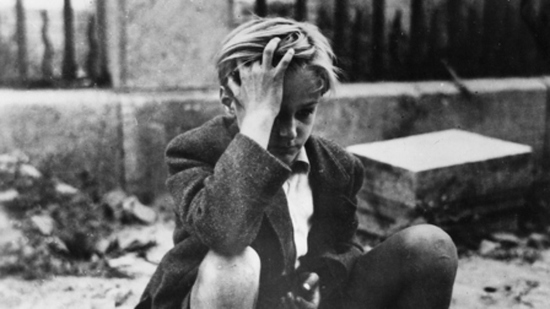 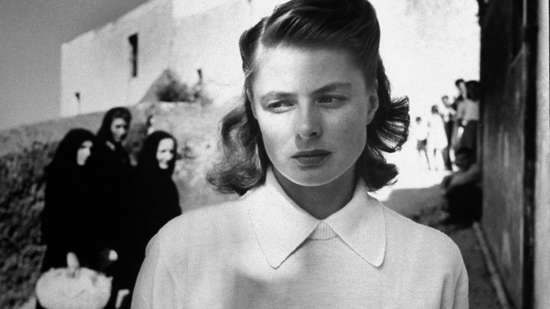 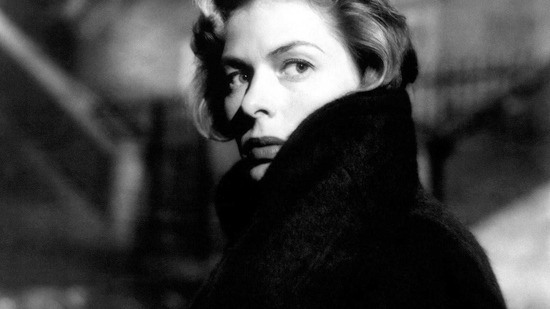 "This was Roberto Rossellini’s revelation, a harrowing drama about the Nazi occupation of Rome and the brave few who struggled against it. 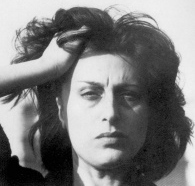 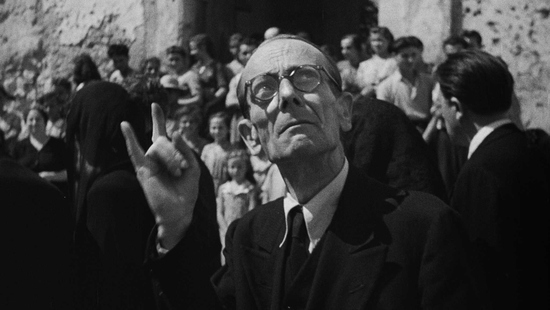 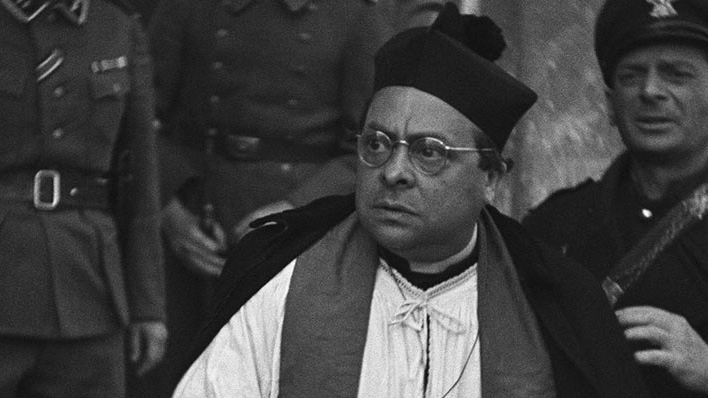 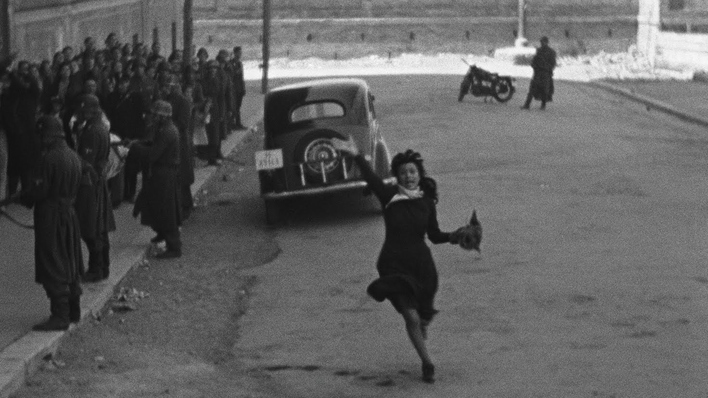 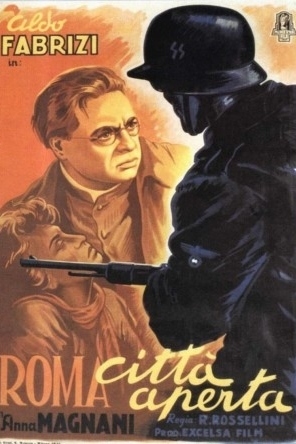 Though told with more melodramatic flair than the other films that would form this trilogy and starring some well-known actors—Aldo Fabrizi as a priest helping the partisan cause and Anna Magnani in her breakthrough role as the fiancée of a resistance member—Rome Open City (Roma città aperta) is a shockingly authentic experience, conceived and directed amid the ruin of World War II, with immediacy in every frame. 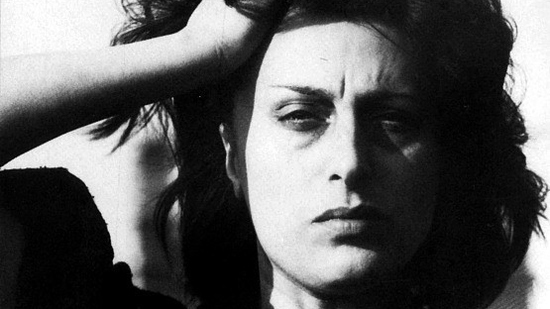 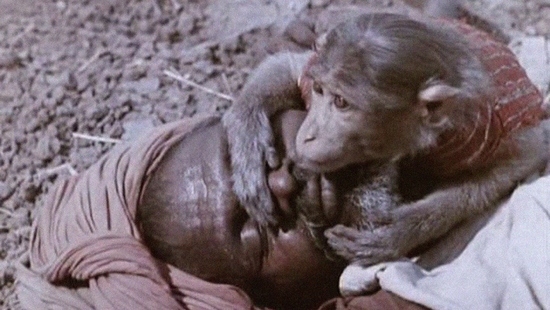 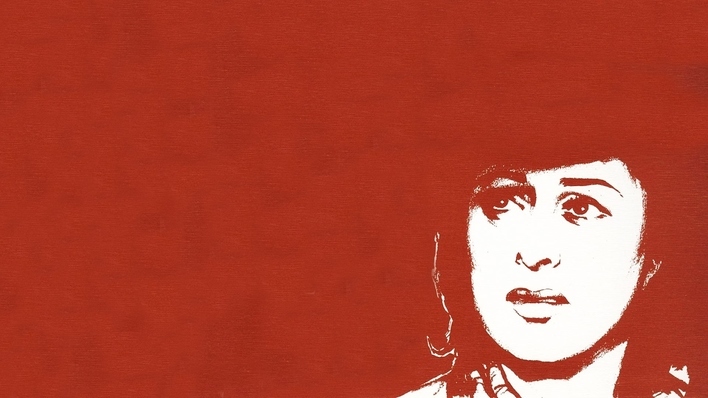 Marking a watershed moment in Italian cinema, this galvanic work garnered awards around the globe and left the beginnings of a new film movement in its wake."